Our Centralized Waste Treatment facility in Browns Summit, NC processes a wide array of waste streams including (A) metal bearing, (B) oily and (C) organic wastes. 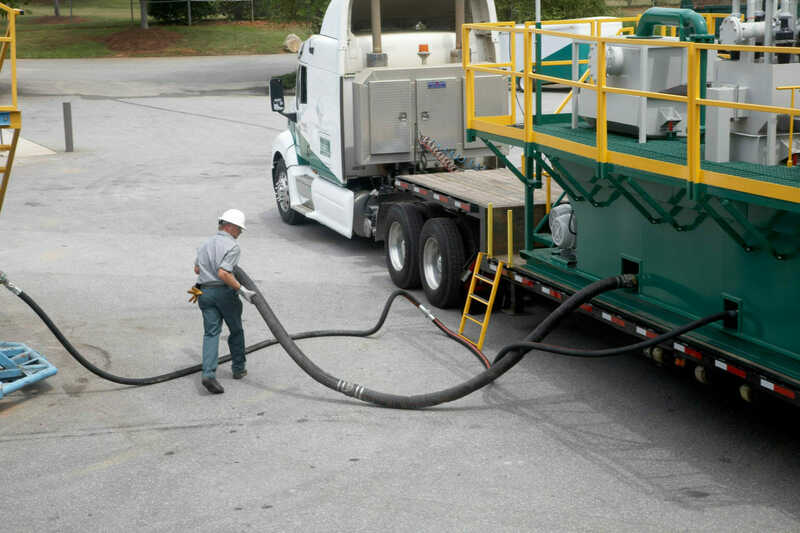 Manufacturers, industrial sites, landfills and other operators utilize our fully permitted and staffed waste treatment facility to process wastewater for recycling, recovery, beneficial reuse and waste minimization. Our in-house laboratory works with customers to confirm waste profiles and safely and economically implement treatment plans that support their requirements. Wastewater transportation can pose a challenge to some industrial clients. 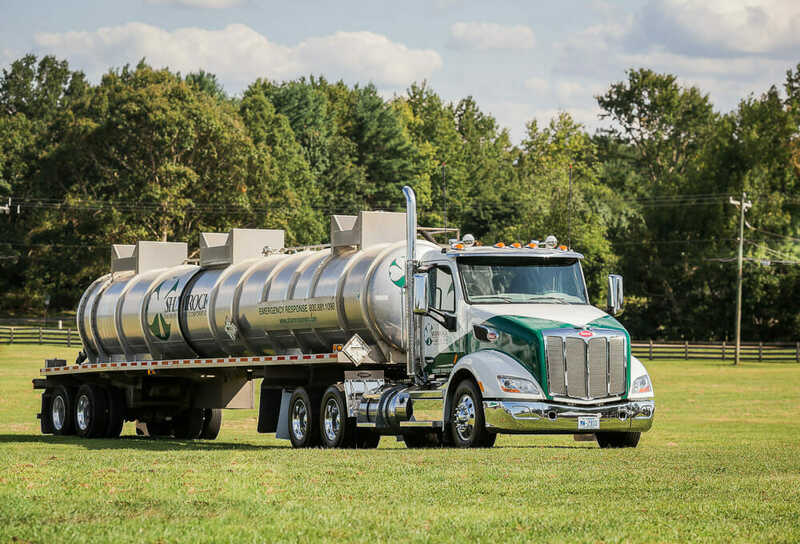 Our transportation fleet supports the delivery of wastewater to our facility for both small treatment projects and large, ongoing ones. We can provide turnkey wastewater transportation services or supplement customer delivery. 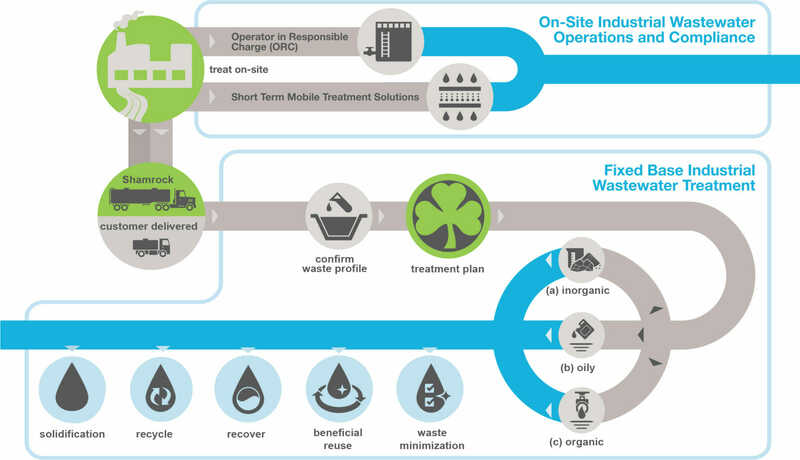 For manufacturing, industrial and landfill customers who require onsite wastewater operations, we offer two options: Our Operator in Responsible Charge (ORC) program and Short Term Mobile Treatment Solutions. 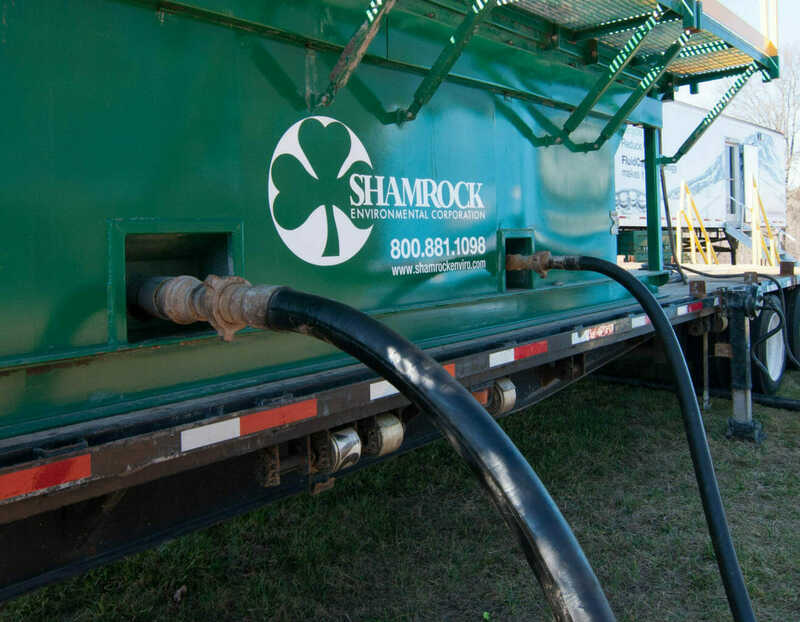 Our ORC program gives Shamrock Operators in Responsible Charge responsibility for customer-owned wastewater treatment. 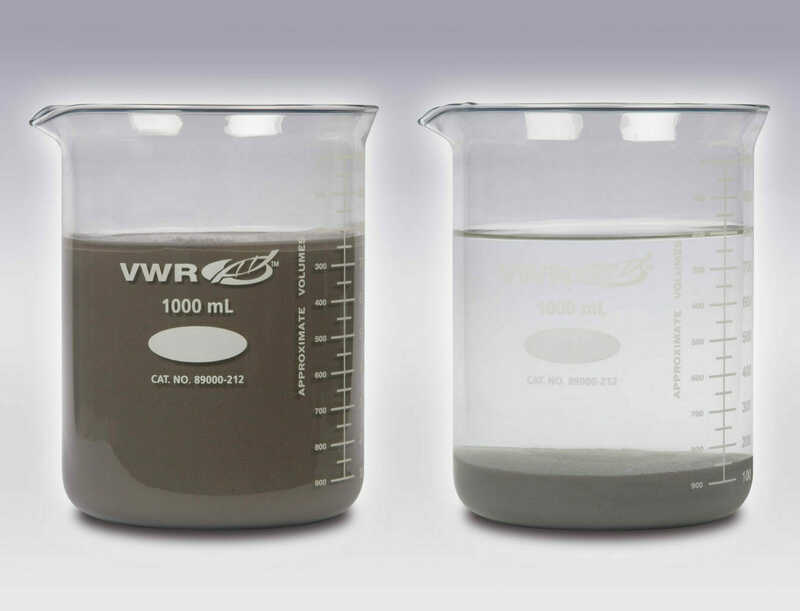 Our ORCs manage WWTP operations, regulatory and safety compliance, and permit requirements. 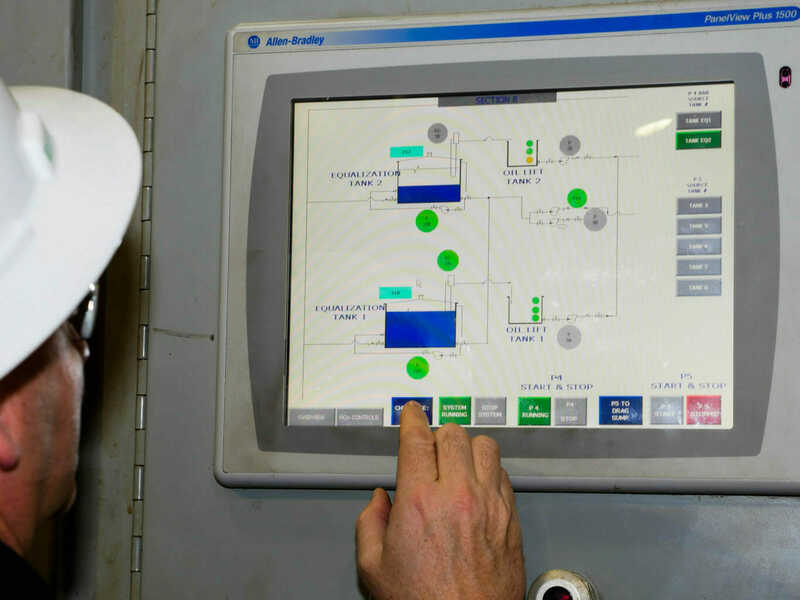 The ORC program provides peace of mind and flexibility for customers with onsite wastewater treatment plants. Plants upsets, emergency response and other time-sensitive occurrences benefit from our Short Term Mobile Treatment Solutions. We deliver, set up, manage and operate mobile treatment equipment to insure uninterrupted wastewater treatment. All systems are compliant, safe and economical. 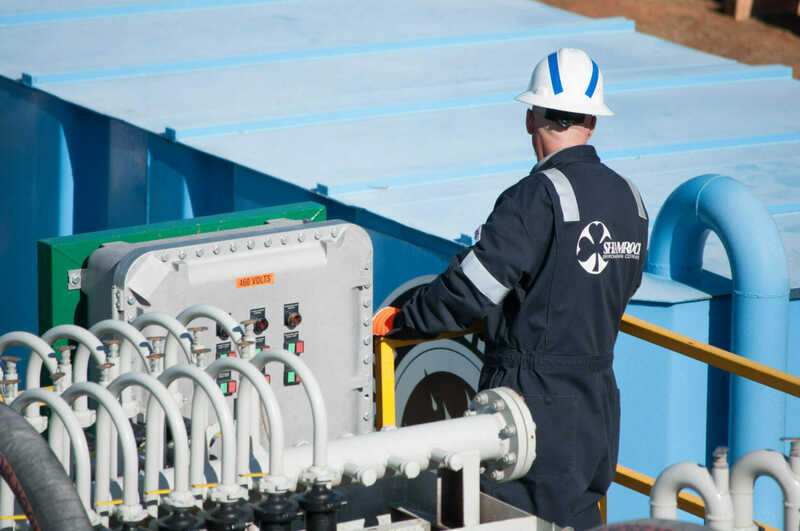 We provide customers with options for wastewater treatment requirements, including Operator in Responsible Charge (ORC) and onsite treatment, mobile treatment, and a fixed base wastewater treatment operation.